The Belize at Cape Marco is undoubtedly one of the most luxurious condominiums that will impress even the most discerning buyer. It’s luxurious, comfortable and very practical. It offers breathtaking views of Marco Island and a variety of layouts to suit every potential tenant. These beachfront condo units are ideal for anyone looking to enjoy luxury living in the heart of Marco Beach. With gorgeous views of Mexico, you’ll get to enjoy the surrounding 30 acres of beautifully landscaped gardens. Some of the amenities include a gated entry, a clubhouse, tennis courts, community pool, exercise rooms and billiards. There is a total of 24 floors and 148 units. The total community is made up of six separate buildings, of which the Belize at Cape Marco is the most popular among buyers. Since the Belize is situated at the ‘end’ of Marco Island, it is extremely popular and offers 24/7 security and magnificent ocean views. Tenants are allowed one pet of up to 25 lbs. The monthly maintenance fees for the Belize condos is $1,437 and includes master insurance, cable TV, water & sewer, lawn maintenance, landscaping and more. The amenities included in these maintenance fees include a fitness room, guest suites, social room, theatre and more. The Belize at Cape Marco offers nine different floor plans, ranging from a two to a five-bedroom option, as well as a penthouse plan that range from 2,680 sq. ft. to 7,905 sq. ft. The five-bedroom condo unit includes a study and library, as well as 5 ½ bathrooms for complete luxury and convenience. These units are around 5,900 sq. ft and perfect for a large family. Smaller three-bedroom units have four bathrooms each, as well as a den and library, with a total area of 4,358 sq. ft. It’s a very modern and comfortable condo unit that has magnificent views. The two-bedroom unit has 3 ½ bathrooms, a den and a family room, with a total area of 3,580 sq. ft. for your family to enjoy. These are lower priced yet offer the same luxury lifestyle. The Belize at Cape Marco offers 132 estate residences and 14 penthouses, with two ‘grand’ penthouse residences that bring luxury living to a whole new level with up to 13,500 sq. ft. of lavish living space. You can see the silky beaches, the beautiful scenery, and the best views of the ocean. The inspiration for the architecture came from the beautiful surroundings and reflects the design and beautiful views of the surrounding Gulf of Mexico, Southwest Florida Coast, and Ten Thousand Islands. It offers a unique character with many arches, domes and curves to fall in line with carefree island living and classic sophistication. Outdoor amenities include a pol deck with tropical gardens, a whirlpool spa, entertainment areas with barbecue grills, and more. 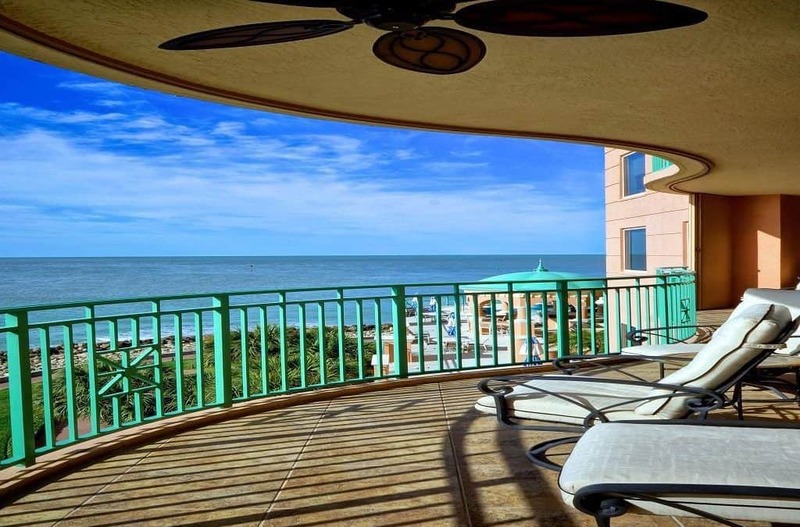 Belize at Cape Marco residents will enjoy Marco Island’s 1,200 feet of silk beaches and the spacious clubhouse to enjoy.